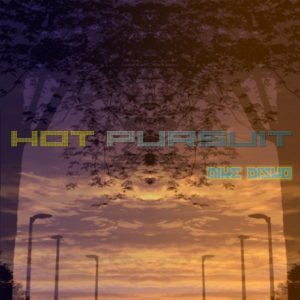 Ukrainian newcomer Dike Disko makes an impressive debut on Drumlore with Hot Pursuit, an interesting collection of moody and minimal tech house and techno. This release makes use of deep, electro-esque bass lines and melodic, hypnotic pads. Written and produced by Dike Disko. Mastering by Dan Driscoll. Artwork by Kassidy Crowe. MP3 Download | FLAC Download | WAV Download · Download count: 6,340. Simply nice techno tracks with little dark atmosphere. Good stuff. Impressive and we are rarely impressed with anything other than Hagelstein or Wighnomy.